There are two types of divorces – contested and uncontested. Contested divorce is when the outcome of the separation has to be decided by the courts. It is a lengthy, contentious, and often expensive avenue. An uncontested divorce is when both parties agree on the majority of issues – asset distribution, child custody, child support, debt allocation, and spousal support – without needing a judge to intervene. It is a simpler and more affordable than the contested divorce alternative. 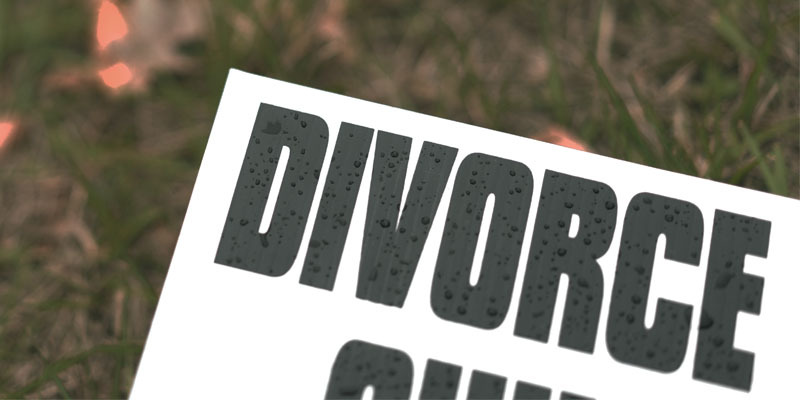 Cheap divorce services are for uncontested divorces (or agreed divorces). There are usually different prices for an agreed divorce with kids and one without kids. While you can legally get a divorce this way, you’re leaving yourself open for some problems down the road. Cheap uncontested divorce services – usually between $100 and $200 – is nothing more than a filing service. The work is done by a paralegal, not an attorney. The responsibility of ensuring that the paperwork is all filled out and filed correctly will fall solely on you. As mentioned above, these services are not delivered by attorneys. And as such, they are not able to give you legal advice or represent you in court. When navigating through a divorce, you will need exactly what these services cannot provide – a qualified legal professional with your best interests in mind. When getting divorced, it is always best to have a qualified Oklahoma divorce lawyer in your corner. Even with an uncontested divorce, you will need someone that is authorized to give you legal advice and, if need be, represent you in court. The question is often asked, “Can my spouse and I have the same attorney?” No – it is best that each party in the divorce has their own legal counsel to ensure that their respective best interests are being represented. Just because it’s in the interest of both parties to secure legal representation doesn’t mean that you have to pay “contested divorce” fees. MicroDivorce offers a fast and easy service for uncontested divorce in Oklahoma done by a licensed Oklahoma Family Law Attorney.